S&S Activewear, Bolingbrook, Ill., officially opened its doors to a new state-of-the-art distribution center in McDonough, Ga. The new 505,000 sq. ft. warehouse facility is the latest installment in S&S’s national expansion, adding to facilities in Illinois, Kansas, New Jersey, California and Texas. Now operating more than 3 million sq. ft. across the country, S&S’s new Georgia facility is equipped to provide one-day ship times to the Southeast (including Georgia, Florida, North Carolina, South Carolina, Alabama and Tennessee). The new distribution center arrives just in time to mark S&S’s 30th anniversary as a nod to the company’s growth over the past three decades. With the addition of the Atlanta area facility, S&S hopes to provide greater inventory to its customers, create more demand for its vendors and establish more jobs within the local economy. The opening of the Atlanta facility would not be possible without the support and collaboration of the State of Georgia and Henry County. Additionally, S&S thanked its employees, vendors, customers, and partners at Cushman and Wakefield for making its southeastern expansion a reality. 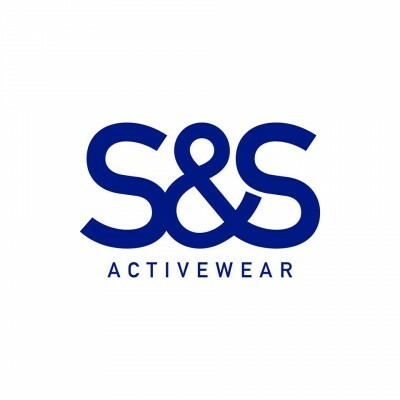 For more information on S&S Activewear, visit www.ssactivewear.com.